1. Backyard camping. A romantic night in a tent is a fairly inexpensive way to show your partner you care about him and have taken the time to create an intimate setting. You can make it as rugged or as comfortable as you like, and you can take it far from home, or set up right in your living room! 2. Build a fort in the living room. Perfect for a rainy summer day inside or a lazy day of movies, books, and snuggling. Hide yourselves away from the world, make s’mores and other campfire foods and tell stories. What better place for a little make-out session than that blanket fort in the middle of your house?! 3. Play video games together. It is both a bonding experience and a way to work out each other’s communication and decision-making styles. Ask if what type of games does your partner play, Steam offers hundreds of Free-To-Play games from Casual to Co-op. 4. Have a Movie Marathon, or Binge Watch Seasons of Shows. Whether you rent a movie or watch via Netflix, buy popcorn and lemonade, and snuggle with a blanket. 5. Get in touch with your creative side. Pick an activity that you’ve been itching to do for a long time such as drawing or painting. Buy the supplies and together figure out how to do things. 6. Teach the other how to do something they’ve never tried like play the ukelele, a new card game, how to make Mango Float, just to name a few. 7. Stay home for a cozy couples’ spa night. If you’re in the mood to relax and unwind, then an at-home spa day may be exactly what you and your partner need. Imagine hours of pampering, soothing scents, music that melts away all your troubles! 8. Play in the arcade. Compete with each others’ high scores or play co-op. Healthy competition is fun for couples, and the nostalgia of gaming in public is guaranteed to put you both in a good, fun mood. 09. Enjoy a karaoke night. One of the most exciting date ideas especially if you’re into music! You can visit some late night karaoke bars and unleash your inner rock star by crooning your favorite songs. For cheaper options you may visit any neaby Timezone arcade, most of their outlets have karaoke cubicles. 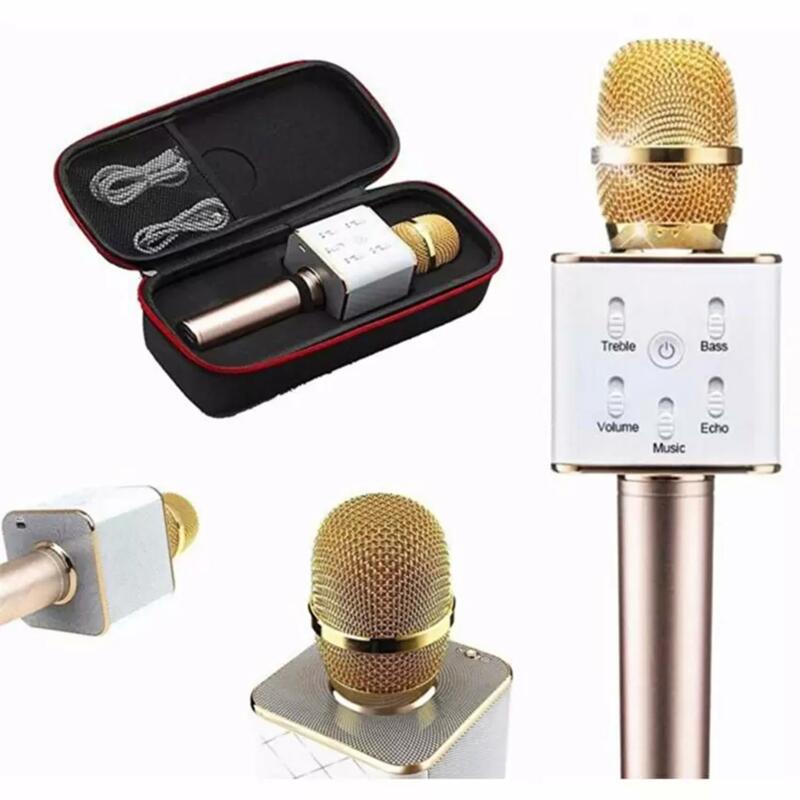 Or you may purchase a portable microphone and search for Minus One songs via youtube. 10. Go Bowling. Sometimes it is good to breakaway from the usual dinner and movie date. Bowling is focused around an entertaining physical activity, with a little hint of happy childhood and nostalgia thrown in for good measure. 11. Sweat Together. Working on your #fitnessgoals? Do some research to find classes with great first timer rates, or “consider joining” a gym and ask to try out their facilities. Or you can go running and sight seeing in Bonifacio Global City. 12. Hit the Trails. Outdoorsy types can get their workout in with a morning hike on the nearest wilderness trails. Endorphins + scenic views = a guaranteed good time. 13. Bike around town. If tandem bikes aren’t really your cup of tea, rent or ride your own bikes for a leisurely lap around a park or over a nature trail—it can be as little as P300 for the whole day. 14. Rock it out. Let your endorphins kick in with a rock-climbing wall. Practice your teamwork getting to the top. struggling or falling on a climb is the ultimate ice breaker. You’re guaranteed to share plenty of laughs. 15. Join Trivia Night at a local pub. Sign up together for trivia night at a local bar to see how well you can recall random facts. Winners usually leave with a cash prize, meaning that you could share a winner’s pot (or save it for your next date night). 16. Head to the local playground. Slides are exciting. Monkey bars are fun. Swinging side by side is totally awesome, and you can have a contest as to who can swing higher. 17. Go swimming. Visit a community center or park such as Rainforest in Pasig City, or even purchase water park passes to a local hotel. Water park passes can be purchased inexpensively, and you can stay the entire day, relaxing in the hot tub. 18. Cook a Meal or Bake Together. Pick a recipe that will serve you well for your date night. If you want to be adventurous and learn something new together, then go with a recipe you’ve never tried. 19. Visit an Amusement Park. Indulge your inner child with an old-fashioned day at the amusement park. Play games, take the ferry wheel for a spin, or kick it up a notch with a bumper cars game. 20. Visit a local museum. A museum is a great place to go to on a date. It’s quiet so you can talk, and there are usually interesting things to see and comment on. Previous 4 Reasons Why Being Bilingual Rocks! Karaoke is sometimes our go-to when us, Pinoys are bored. Hahah! I’m glad to hear that.